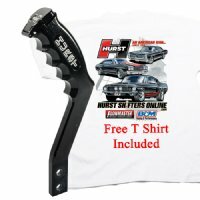 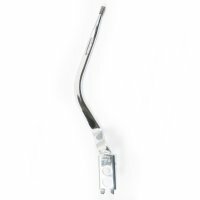 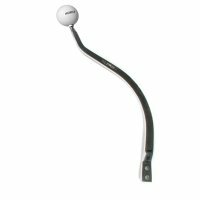 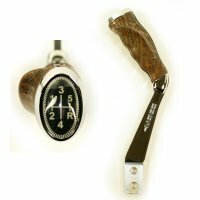 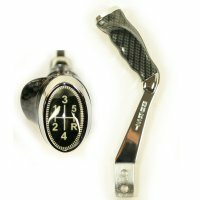 Hurst Replacement Shifter Handles / Sticks - Hurst Shifters Online "
HurstShiftersOnline.com carries a large variety Hurst Comp Plus bolt-on shifter sticks. 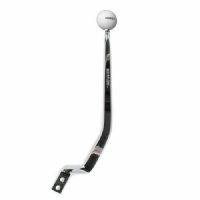 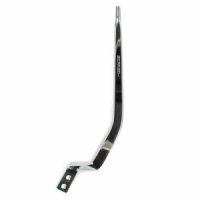 These upper sticks are ideal for stock replacement or for use where a particular height or offset is required for a custom application. 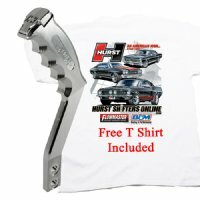 These shifter sticks are constructed from high strength steel and are stamped with the Hurst name. 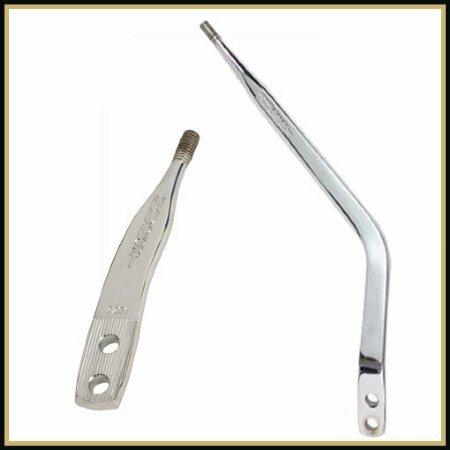 Unless otherwise stated, all sticks incorporate a 3/8" - 16 thread size that fit many of our available knobs and T Handles, and have 3/8" bolt bolt size with a 7/8" Center to center Spacing.